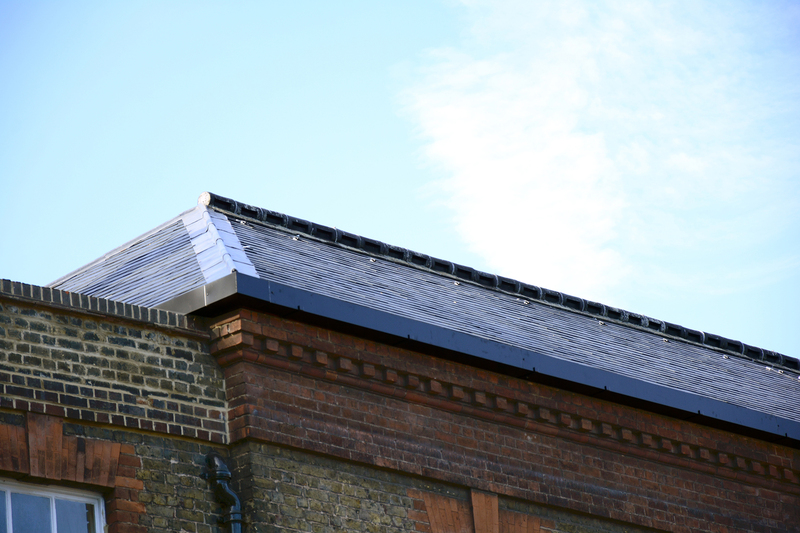 Why Choose SIGA Natural Slate? 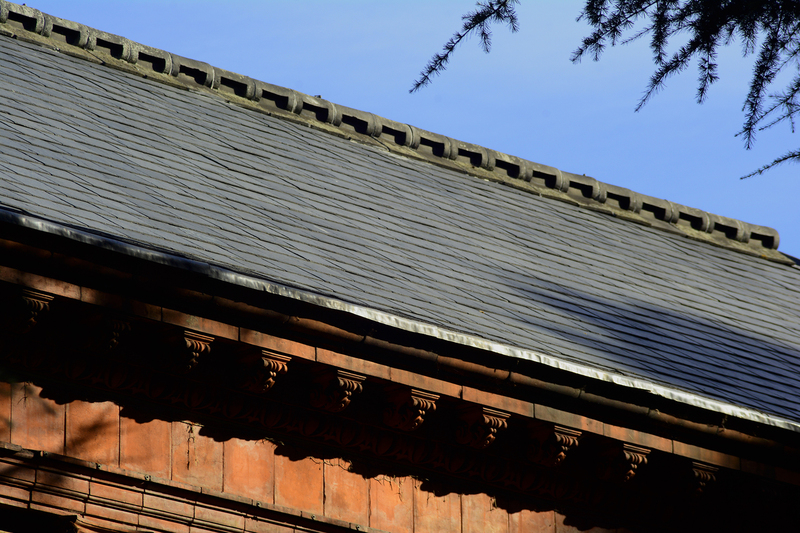 Bethnal Green Library is part of the Bethnal Green Gardens Conservation Area and is of special architectural and historic interest. 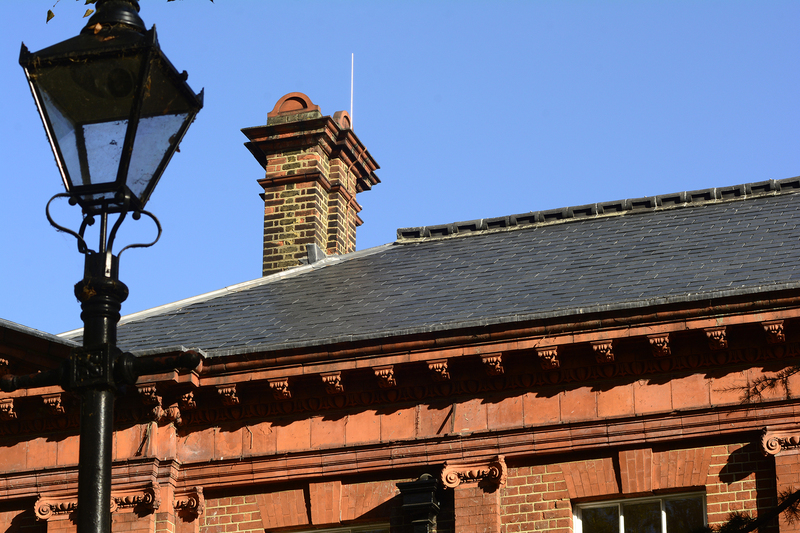 Situated in Tower Hamlets London, this Grade ll Listed Public Library was originally constructed in 1896 as the wing of an asylum. The building is two-storey brick constructed with a Neo-Georgian interior. 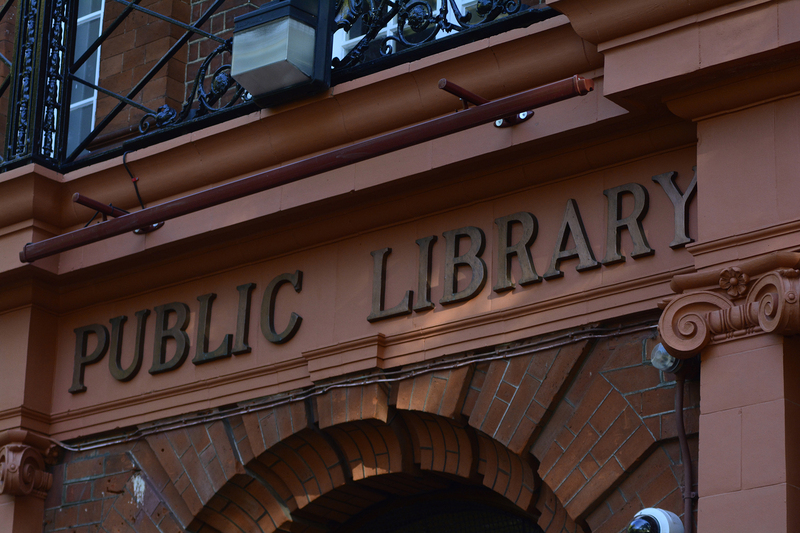 The Library opened its doors in 1922 and in 2015, the library was upgraded internally as part of Tower Hamlets Council’s programme of investment in the area. A further internal and long planned external refurbishment commenced in the spring of 2018 and was completed by the summer. 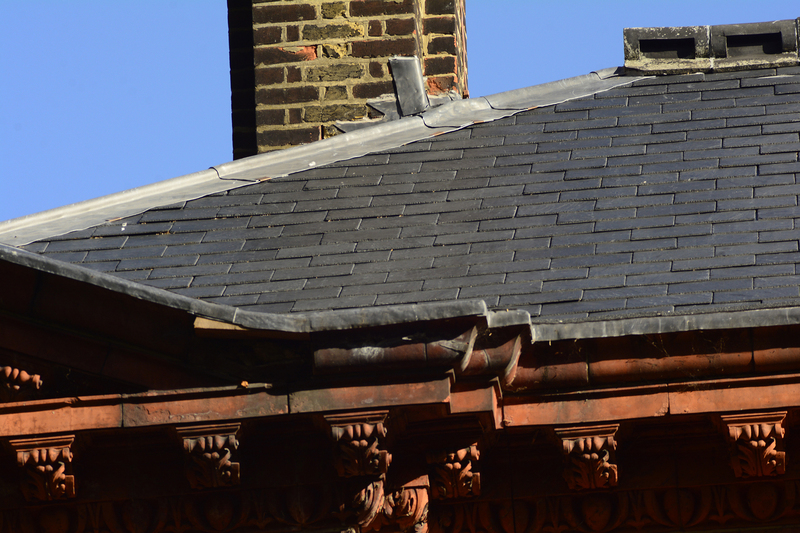 Working closely with the London Borough of Tower Hamlets, The Breyer Group’s roofing division selected SIGA’s most popular slate, SIGA 39 at 500 x 250mm as the closest match for existing materials predominant in the area. 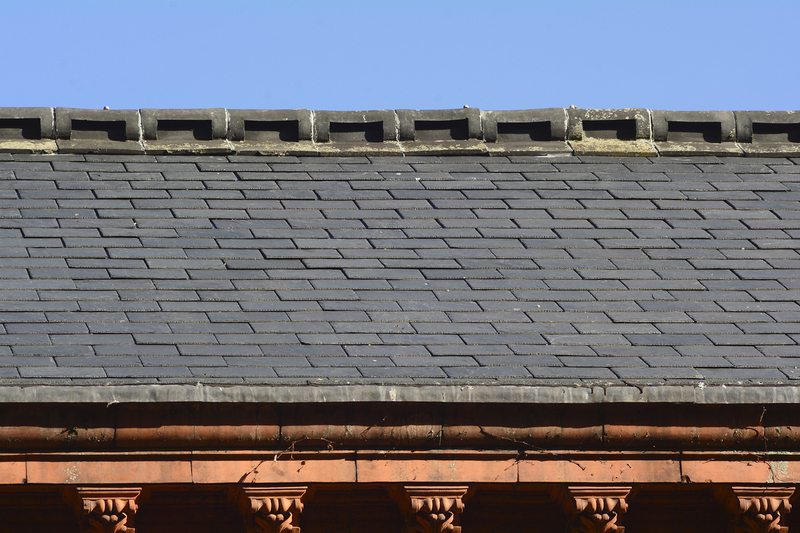 SIGA 39 is an outstandingly successful first selection slate from the Specification range that is flat, uniform and of consistent 5mm thickness (also available in 7mm when required). Its minimal sorting requirement enables fast paced installation, contributing to its popularity. 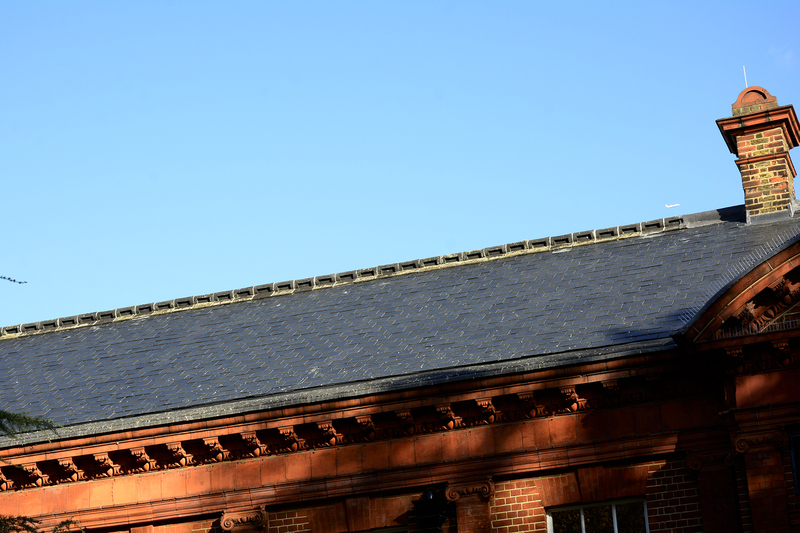 Sourced from the San Vicente Region, Spain, its aesthetically pleasing blue grey textured finish, combined with its W1 (< 0,6%) T1, S1 rating, makes SIGA 39 the obvious choice for both new build and refurbishment projects, giving a long-lasting beautiful roof finish. The project has since been nominated for a London Planning Award.